The company selected Oracle Retail Customer Engagement Cloud Services to better personalise the shopping experience for customers across the United States and United Kingdom. 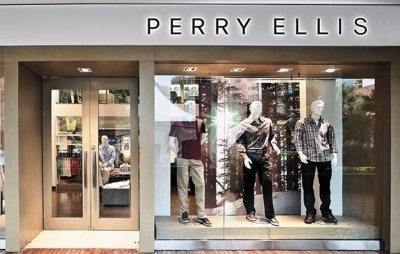 PEI's brands Perry Ellis, An Original Penguin by Munsingwear, and Cubavera manage a large international footprint with their own retail stores and ecommerce channels. These multiple points of engagement for consumers created complexity that made it difficult to understand consumer behaviour. Oracle Retail Customer Engagement provides PEI with a comprehensive view of shopping behaviour of over 1 million loyalty members and a platform to leverage that information to personalise customer brand interactions across all touch points. The interoperability compelled PEI to replace their existing customer relationship management system and upgrade to the latest Oracle Retail Cloud release to support their loyalty programme that rewards and retains customers for their purchases while optimising margins. PEI is currently migrating to the latest version of Oracle Retail Xstore Point-of-Service.